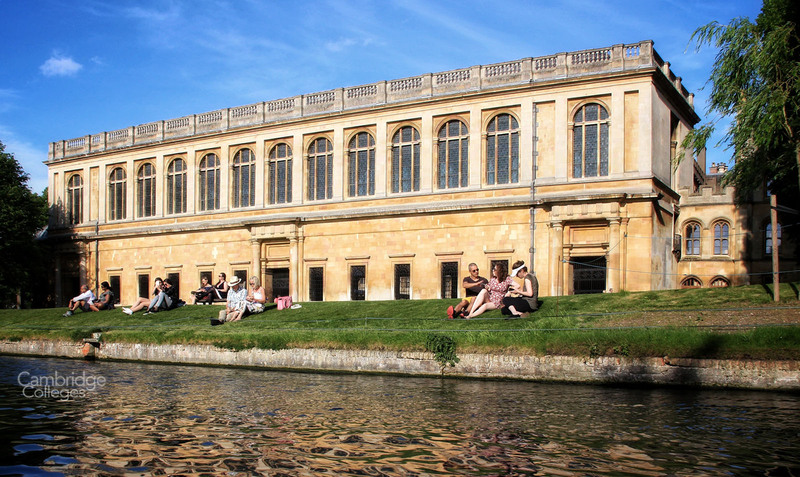 If you are a fan of literary works, historic architecture, or indeed both, then it is a must to visit the Wren Library, one of Cambridge’s most famous and historic college libraries. 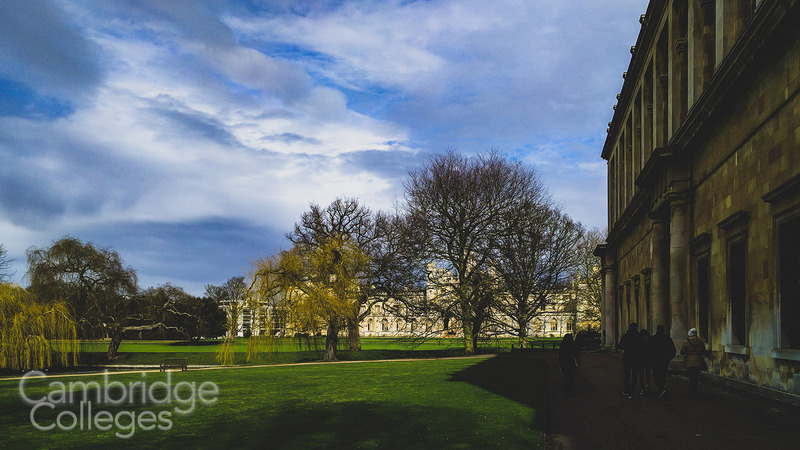 The library was designed by Sir Christopher Wren, renowned British architect and stonemason, and is one of a number of buildings at the Cambridge colleges that he designed or built. The library is usually open to the public for a limited number of hours each day. Photography is not permitted inside the library. Of all the Cambridge libraries it can boast the largest collection of valuable and famous works. It houses two of Shakespeare’s first folios, various letters of Sir Isaac Newton including the first edition of his Principia Mathematica and A. A Milne’s original drawings for Winnie the Pooh. 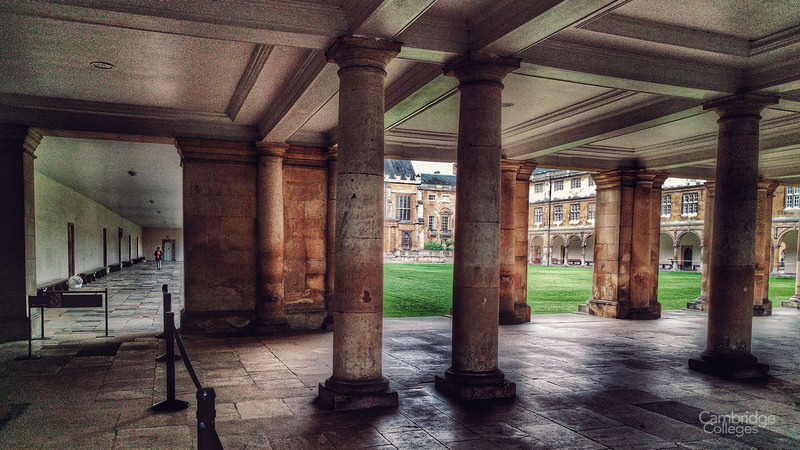 the ground floor of the Wren Library consists of an open cloister that lacks any glass in the windows, (although in recent years some form of perspex/plexi-glass has been added internally), a feature intended to act as a defence against flooding of the river Cam, by placing the library on the first floor, out of harms way. 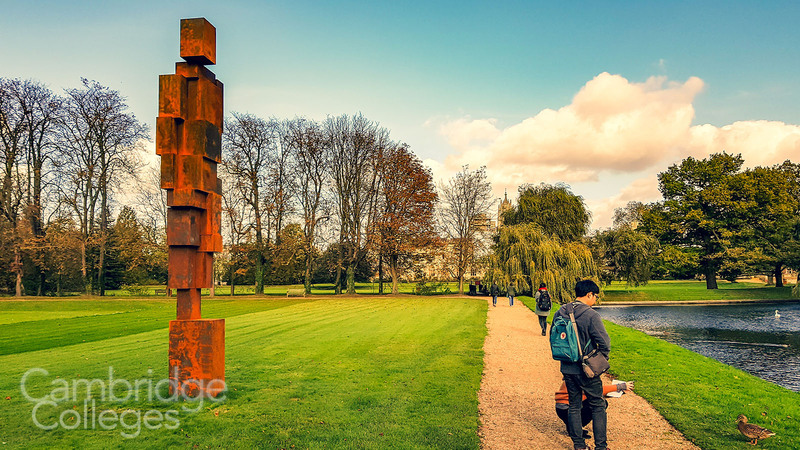 It’s hard to imagine these days looking at the placid river Cam, at the back of the library but not only did it pose a flood risk but thanks to serving as Cambridge’s main sewer, it also posed a health risk. 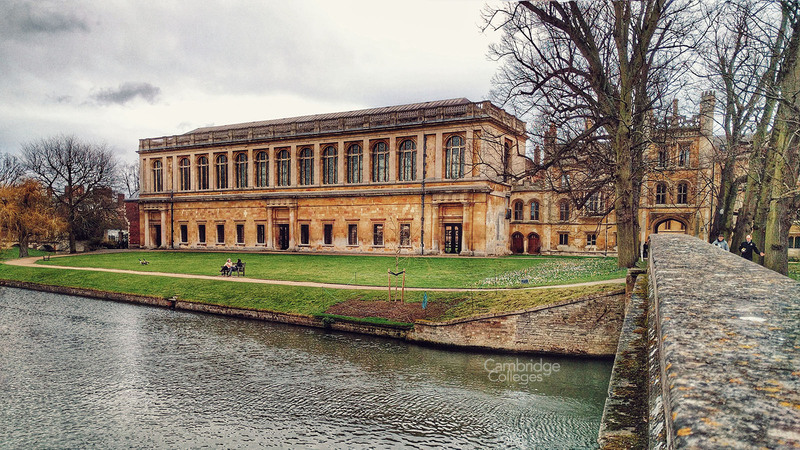 A consequence of this is that the library lacks any form of ornate decoration on the side facing the river, because the masters of Trinity college never expected any one of any great import to view it from that side. One (most likely apocryphal) story is that during a visit to the College, Queen Victoria asked the master what the pieces of paper floating in the river were (toilet paper). The quick thinking master replied that they were notes to the students, advising them against swimming in the river. Whilst you might think that from within the library you would be afforded some pleasant views of the river and surrounding scenery, the only thing you can see through the windows from inside the library is sky. The floor is some 10ft below the bottom of the windows. This feature was intended to stop daydreaming students from gazing out of the windows at anything that might be happening on the ground below and distracting them from their studies, when they should be hard at work concentrating on learning.